It’s been a big weekend for the Samsung Galaxy S10. We saw Samsung showcase a 5G prototype (that might be an early Galaxy S10) in Asia over the weekend. Now, the Korean tech giant’s latest press release confirms that it will launch a 5G smartphone early next year. Take a look below for more details. Samsung And Verizon Announce Their Plans For A Commercial 5G Smartphone In First Half Of 2019; Will This Device Be The Galaxy S10? Before we get to it, there’s an important fact that anyone reading this post needs to keep in mind. 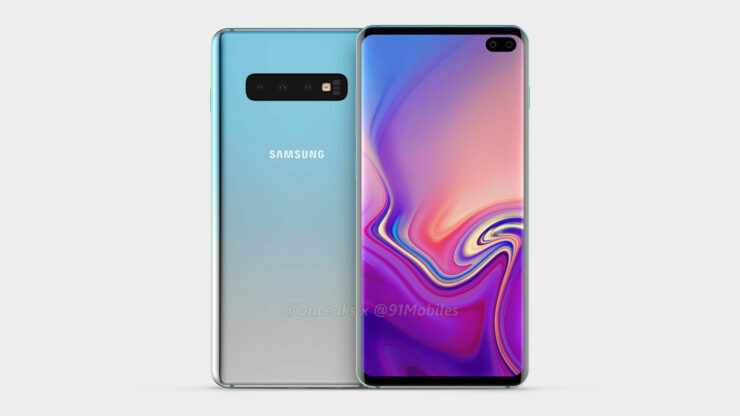 Samsung’s mobile head DJ Koh claimed in August that the Galaxy S10 will not be Samsung’s first 5G smartphone. This doesn’t discount the technology for the S10 lineup completely; it merely suggests that Samsung plans to launch a 5G gadget before the S10 lineup. Now, the company has issued a press release which claims that it will demonstrate a proof-of-concept 5G smartphone at Qualcomm’s developer summit later this week. Samsung will demonstrate this device in tandem with Verizon, and the more hopeful among us should hope that Samsung might indeed launch a 5G Galaxy S10 variant early next year. According to the release, this gadget will utilize Qualcomm’s upcoming Snapdragon platform that includes the company’s X50 modem. The X50 is Qualcomm’s first 5G modem, and it’s manufactured on the 10nm processor. Samsung will then partner with Verizon to bring its first commercial 5G smartphone to the US in the first half of 2019. 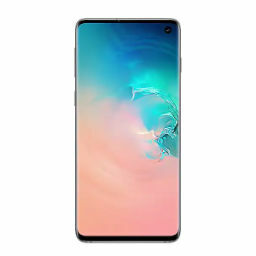 Right now, we’ve got no reason to concretely believe that this gadget might be the Galaxy S10. However, it’s highly likely that it is since Samsung is unlikely to either equip a mid-ranger with 5G or launch a new smartphone brand for the network. Separate reports from Korean publication The Bell and The Wall Street Journal have claimed that the Galaxy S10 lineup will feature 5G. 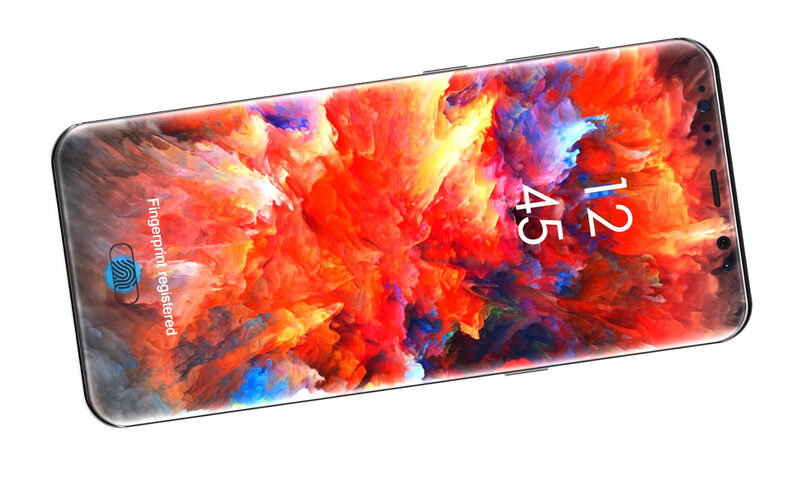 Additionally, it’s been whispered that Samsung will introduce its next-generation smartphone lineup at the MWC in Barcelona. So as you can see, the stars definitely appear in alignment. Thoughts? Let us know what you think in the comments section below and stay tuned. We’ll keep you updated on the latest.